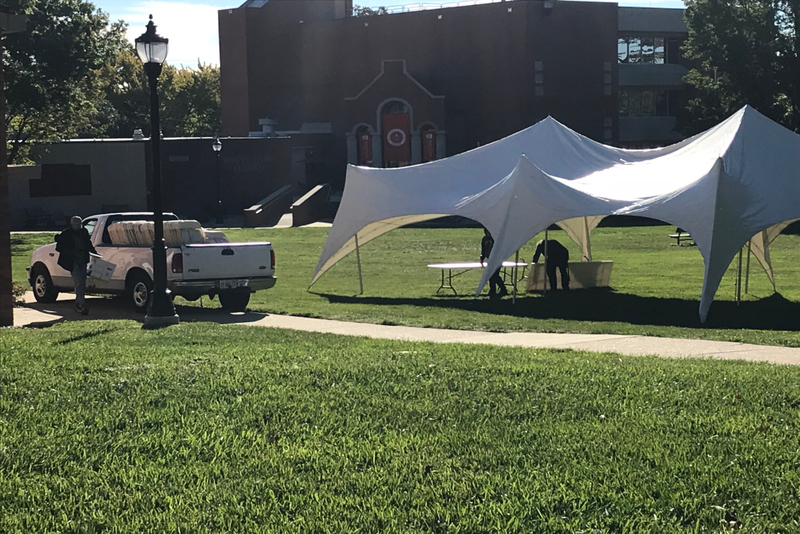 With homecoming season in full swing, there comes a lot of preparation and a lot of time that is put into the efforts of running an event like this. With many things needed to be set up and the amount of equipment needed to be moved, you would have to think, who does all this work? Well, I can answer that for you. Within the Kelsey Building, just located a little off the main campus that holds the Factory Theatre is the home to Facilities. Need dorm furniture taken out of your room? Facilities takes care of it. Need twenty 6-foot tables for an event and have it set up the way you want it? Facilities will happily do it for you. 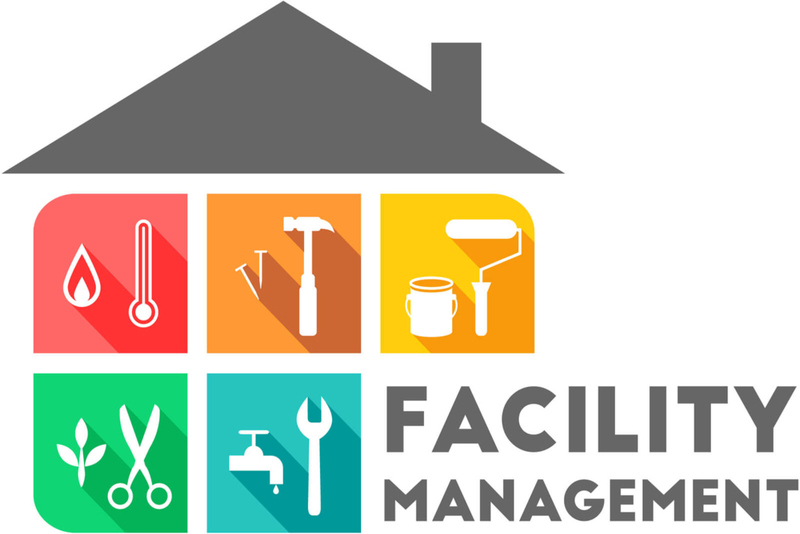 Anything that needs to be moved, fixed, trimmed, or checked; facilities can usually do it all. I actually have the pleasure to work at facilities this semester and I can tell you that I’m happy to come into work every day because of the people I work with and my bosses being really understanding. But to get a different look at what Facilities really does I asked my coworker and roommate Jesse Gifford his take on where he works and how he’s liked it so far. Even with being a student worker you are going to work with other students and also people who have a full-time job there. Gifford believes that the environment that they work in is great and also there are great people that he works with. Working for facilities seems like hard work at the end of the day but as you see that this student worker loves his job and knows that he wouldn’t want to work anywhere else. 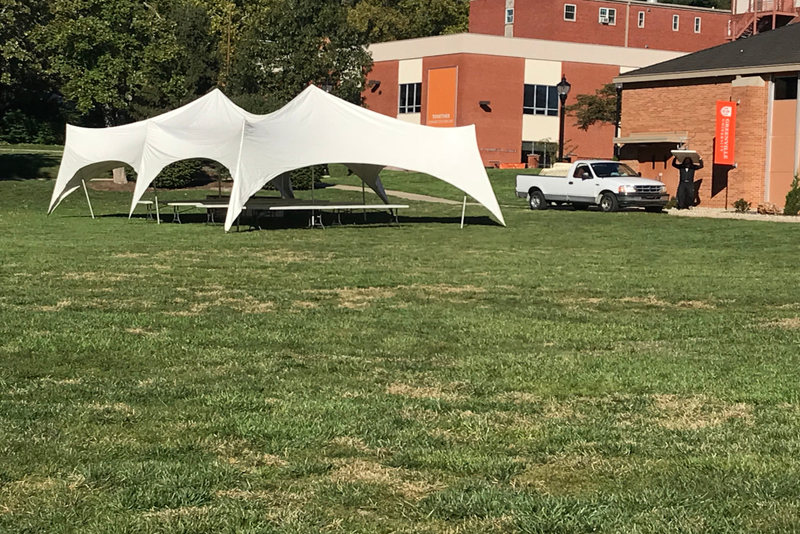 Previous articleIs Greenville University Really Safe?